Use the search box below to quickly compare MARK GIORDANO's stats to any other player of your choosing. 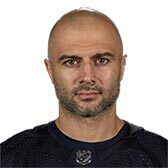 Use the profile link below to go to MARK GIORDANO's DobberNomics profile page (requires login). 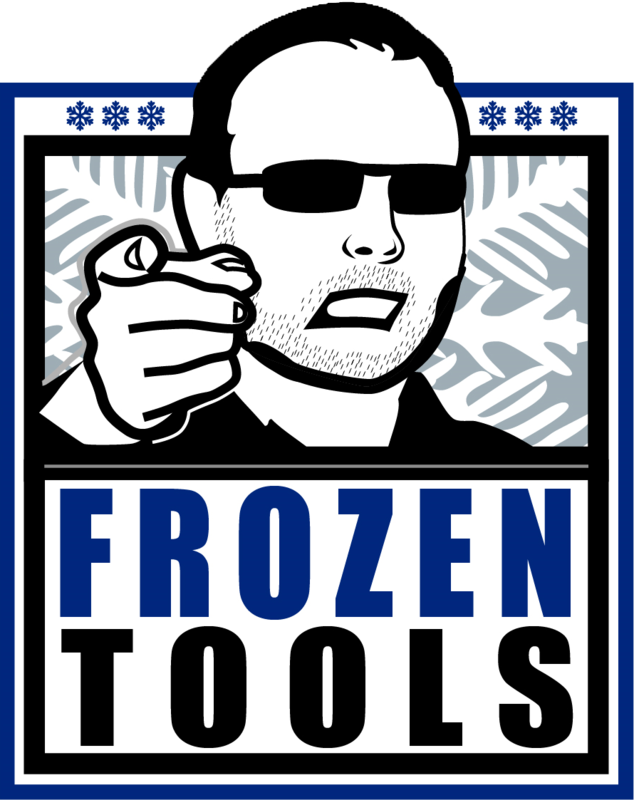 2019-03-13 Roos Lets Loose: Who is the Fantasy MVP?